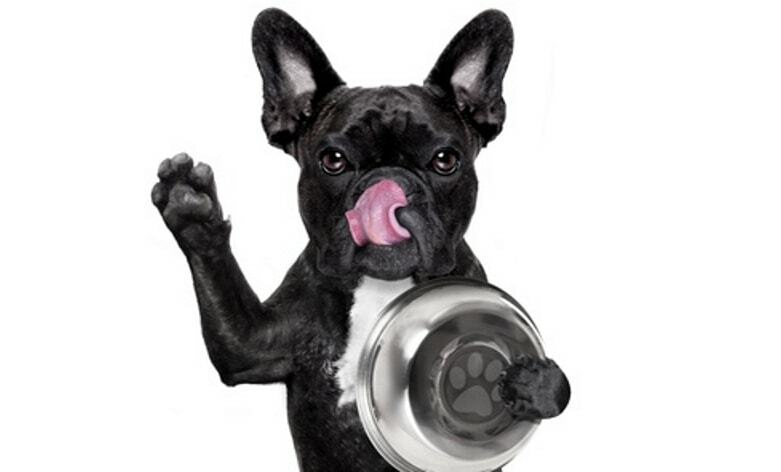 Our dog's ration calculator helps you estimate your dog's daily calorie and nutrient requirements. If you choose to feed it with croquettes and especially premium croquettes (see our article the best feed for your dog), it will also allow you to have an estimate of the daily dose of different brands of croquettes that we have selected. In case of doubt, we remind you that the best is always to seek the advice of your veterinarian. Calculation of daily ration of kibbles Enter the information on the kibble package. You want to estimate the adult weight of your? You will need to fill in the date of birth, current weight and desired adult weight. Monitor your puppy's weight, Compare it with the average curve and that of other registered dogs, possibly print its weight curve to seek advice from your veterinarian or share it on the forums. You can register up to 9 puppies per account. Control the growth of your puppy, find tips and tips for his diet, tips for his education.